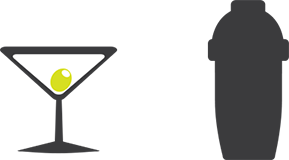 Kobas makes it easy to manage which suppliers you receive your orders from. To see a list of the suppliers that you have already set up in Kobas go to Administration > Suppliers. This screen displays each supplier; if you have set up a supplier code; which venues each supplier is available to place orders from; if they deliver and if they take payment with petty cash. Please note that you must have a supplier set up as able to take petty cash in order to register any outgoing petty cash payments in Kobas. We find that many users create a “General Expenses” supplier for use with none recurring petty cash scenarios. You can click Edit if you wish to edit the details of any of your suppliers and the trash icon to delete a supplier. To set up a new supplier click New Supplier. 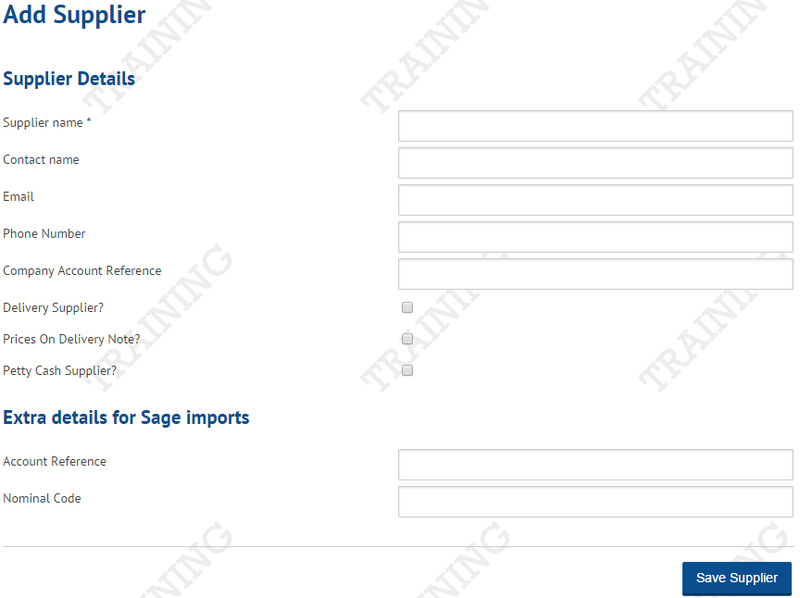 On the Add Supplier page you are able to add all the necessary supplier details and any extra details you might require for export to Sage. The only compulsory step to setting up a new supplier is making sure you have entered in the supplier’s name, so just fill in the information you want to store in Kobas and click Save Supplier. You can now set up ingredients to be ordered from your new supplier. For more information on Ingredients please see Ingredients, Products and PLUs explained.